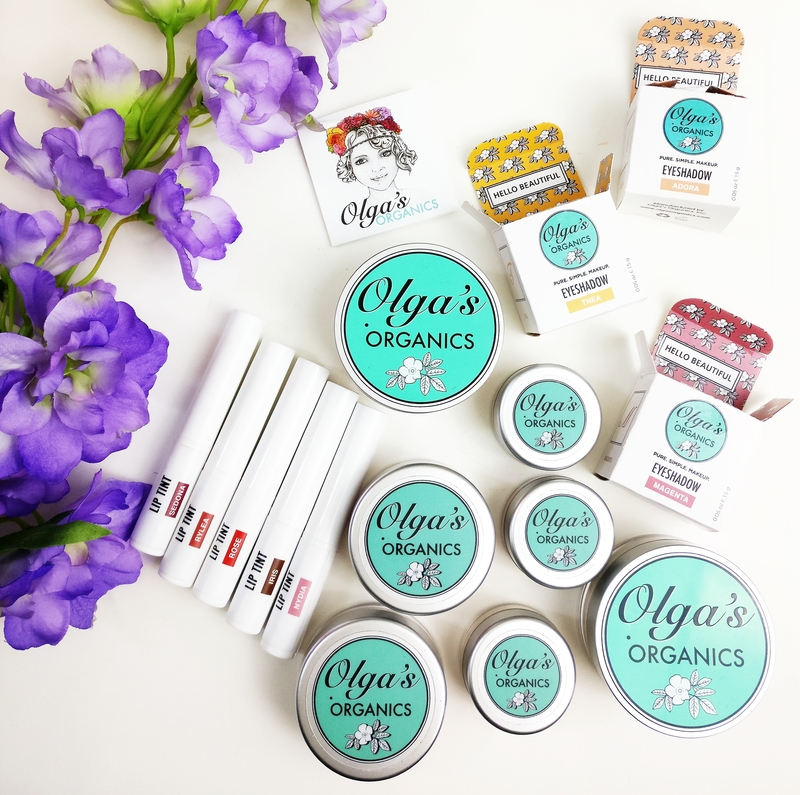 Olga’s Organics is a relatively new Indie Cosmetics brand that came onto the green beauty scene about 2 years ago and it was love at first try for me! The brand is vegan, gluten-free, cruelty-free, 100% Natural and/or Organic with pure, simple, and effective ingredients. I’m so excited to share my thoughts and experiences with … Continue reading Olga’s Organics Brand Spotlight: Review & Swatches!